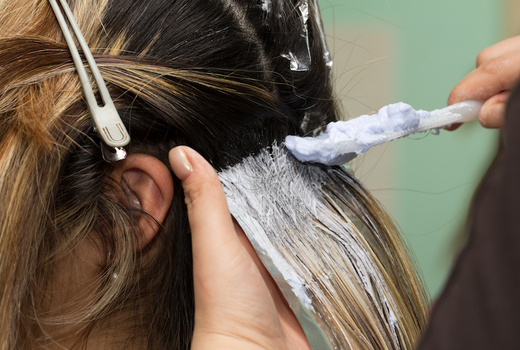 It’s time to find a salon that can give you the kind of confidence only a newly customized cut or color can supply. 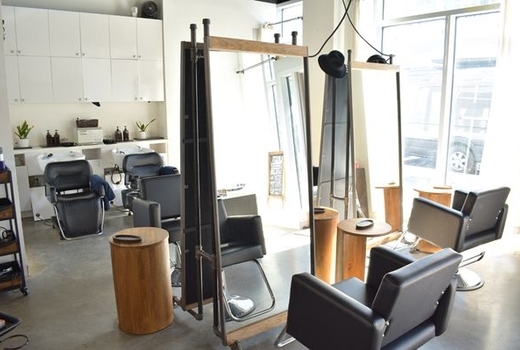 Enter Laurel Bowery - the 5 Star Yelp Rated salon downtown denizens are raving about. Those looking to dust off split ends or try to bring back “The Rachel,” will find the $49 pulse (a $90 value) for a Haircut & Blow Dry to be their perfect friend. The $99 pulse (a $210 value) gets you a Haircut, Single Process & Blow Dry to restore shine and balance to otherwise dull strands. If testing out a new shade and a shaggy bob is more your vibe, the $159 pulse (a $340 value) comes with a Haircut, Full or Partial Highlights or Balayage, & Blow Dry will make you the envy of passersby. Finally, whip your hair back and forth to the tune of the $199 pulse (a $440 value) that includes a Haircut, Smoothing Keratin Treatment & Blow Dry from pro stylists that can serve up sleek locks that will make heads turn. 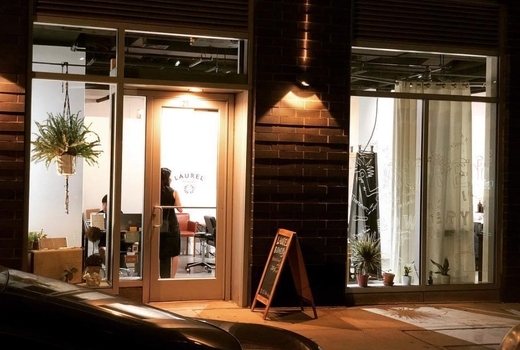 Laurel Bowery is the ideal spot to level up your hair care game. So, what are you waiting for? Ancient Romans wore laurel wreaths around their heads to signify victory and peace, and the same can be said for those who step out of East Village salon Laurel Bowery with a fresh style, color, or cut; feeling victorious in their new look and at peace knowing that they’ve made the best choice. Finding the perfect salon in the city can seem like a nightmare, but Laurel Bowery’s expert stylists and colorists believe that beauty is more than just a good hairdo—it’s something that is enhanced when you have the right tools and guidance to help you achieve optimal results and boost your inner Beyoncé. 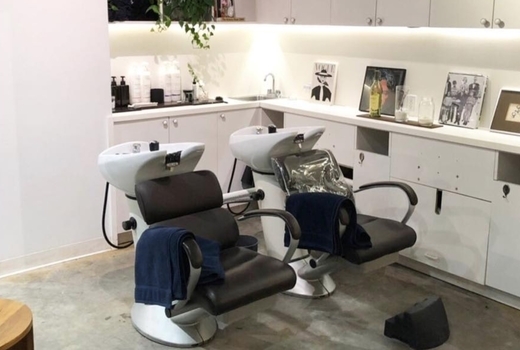 Owner, stylist, and NY Fashion Week alum Laurel Keita opened the salon in 2018, assembling a team that can only be described as The Avengers of hair care. From the runway to advertising campaigns and more, you can rest assured your precious mop is in good hands. 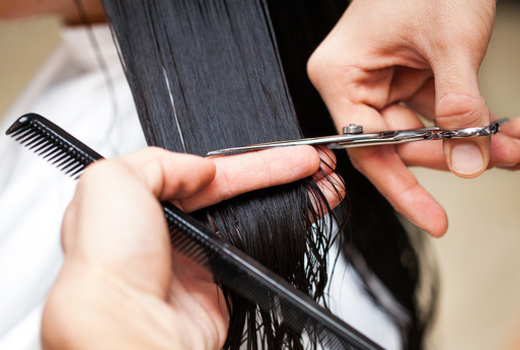 Award-winning Keratin & Japanese Straightening specialist Jason Chung brings a ton of experience to the table for those looking for no more curls. Not to mention stylist Ai Kim, who gained a devout clientele and a strong grasp of cutting thick, heavy manes from her time at Toni & Guy, Harueh, K2 Salon and Redge Annex. 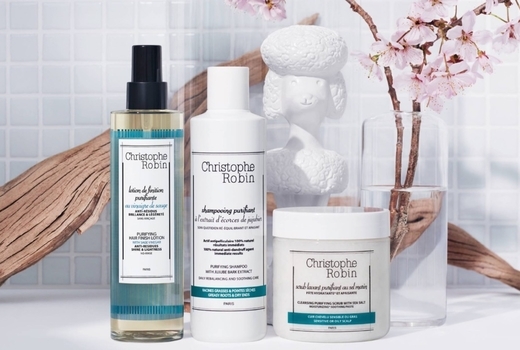 Strong attention to detail and the use of high-quality products gives the Laurel Bowery stylists an edge, like those from Christophe Robin that will detox, cleanse and purify; paired with skin and hair faves from Amikole that infuse organic shea butter and oil to condition and strengthen. No matter what your #hairgoals may be, Laurel Bowery is your new go-to when it comes to giving your tresses the TLC they deserve! Tax & tip not included; appointments required.